My last day. 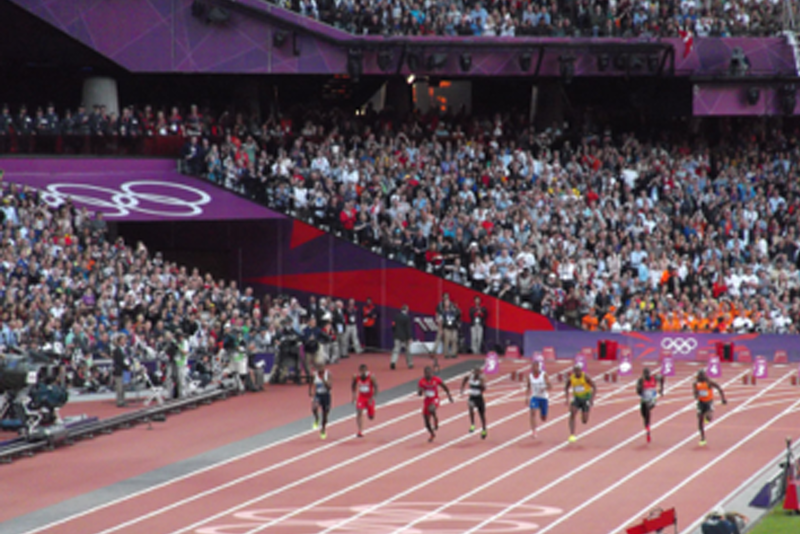 I was situated at the Olympic Stadium, on the field of play (FOP) (that’s track side to you and I) with a team of 2 sports medicine doctors, 1 paramedic, a physio (me) and 1 nurse during the mens decathlon and women’s high jump. The stadium can seem quite overwhelming when viewed from ground level surrounded by 80 000 people!